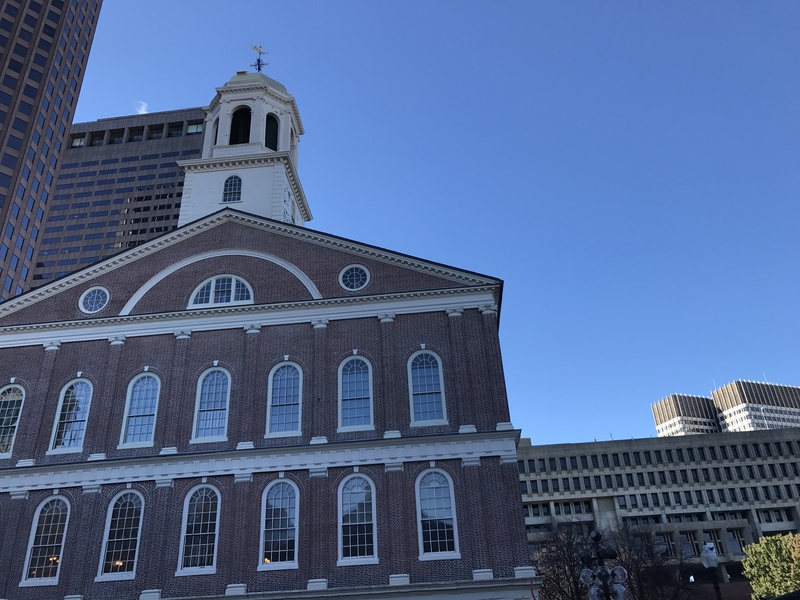 Oh Boston, my favorite city in the U.S. that I’ve visited so far. 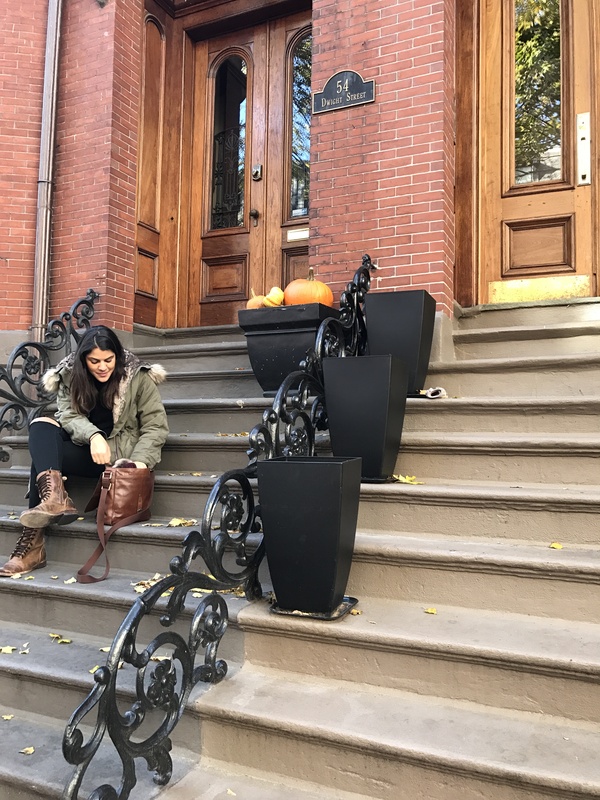 I went for the first time a few years ago for a girls’ weekend and then revisited about two weeks ago again and it was just as great – just a lot colder! 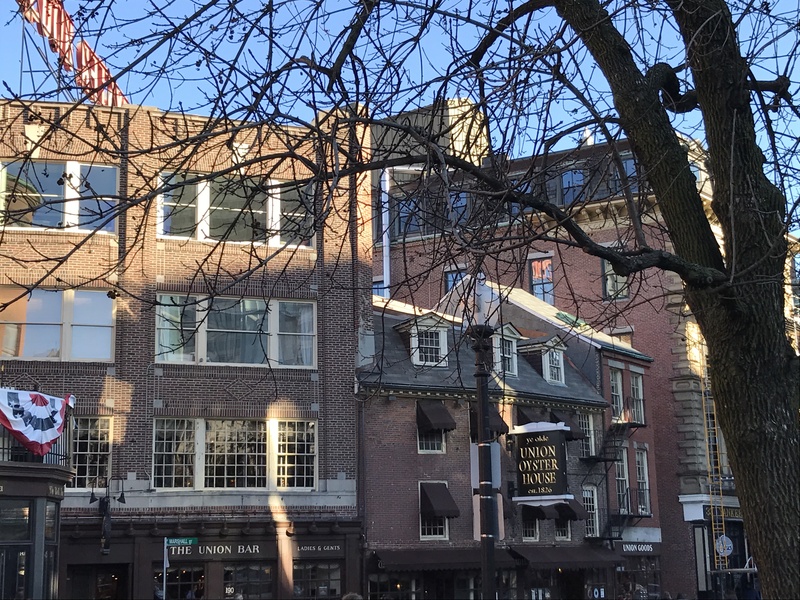 Last time, my friends and I stayed at a beautiful hotel right on the harbor but this time we decided to “live like locals” and stay at an Airbnb. This was the first time any of us stayed in one and it was definitely an awesome experience. 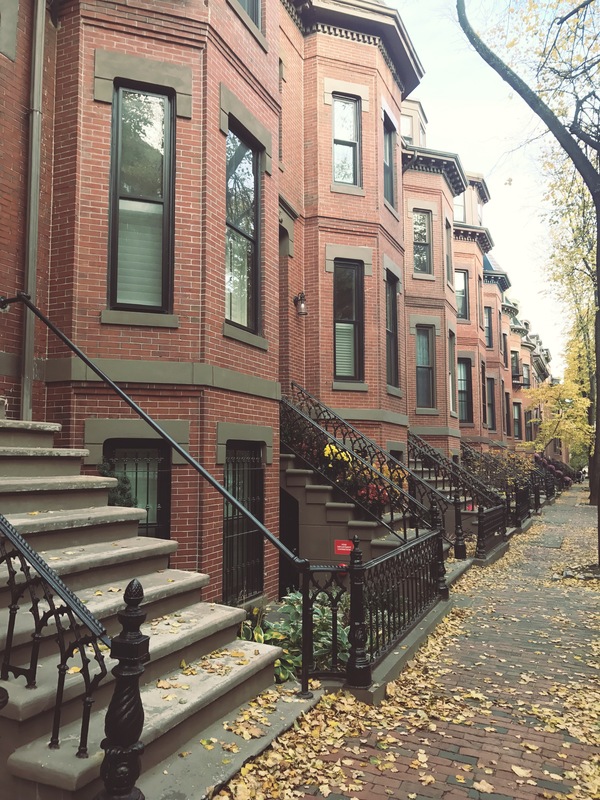 The brownstone we stayed in was absolutely gorgeous and was only steps away from trendy restaurants. I’m already looking into going to D.C. for the Cherry Blossom festival and I’m only looking at Airbnb because of my positive experience! 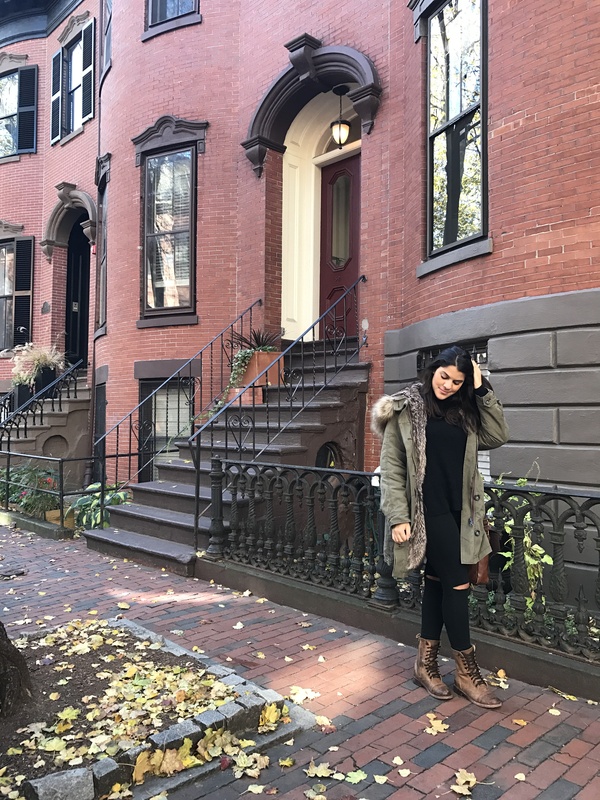 Since it’s freezing in Boston in November, I only packed chunky knits, boots, and my favorite new Free People parka. The parka is lined with faux fur, perfect for cold weather – so toasty! 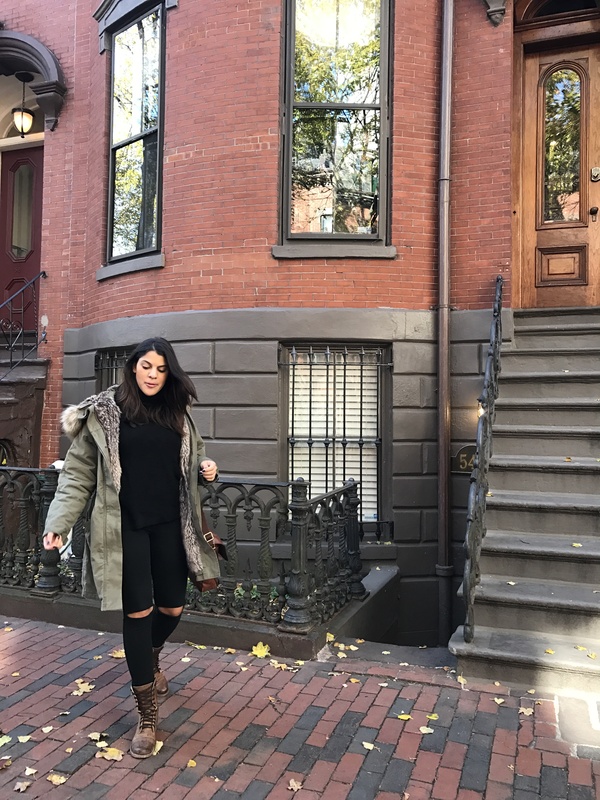 The day we went whale watching, I kept it simple wearing ripped jeans from Urban, a black cashmere turtleneck I got from a sample sale, Free People combat boots, and of course, this amazing parka (similar because the one at FP sold out.) 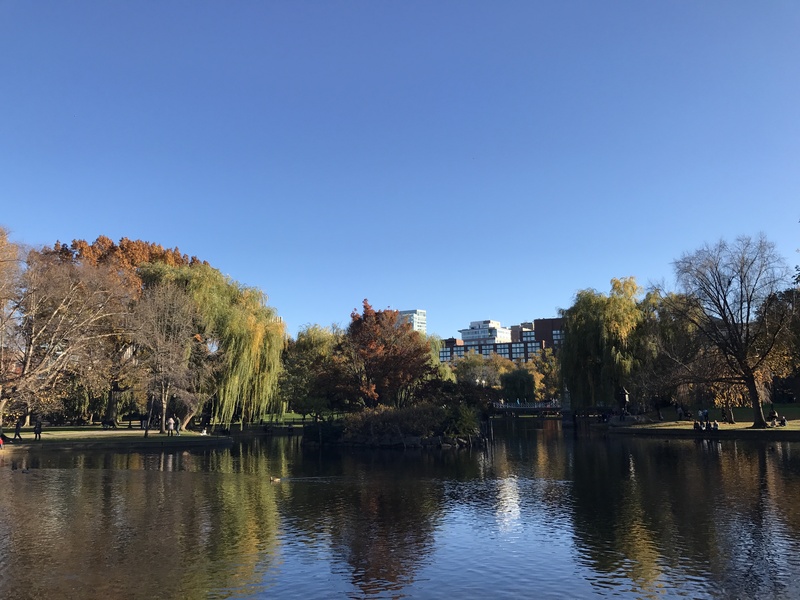 On our last day (which was definitely the warmest day,) we revisited the Boston Gardens. The fall foliage was at it’s prime and as a lover of fall, I was in heaven. I kept all my outfits very simple this trip as we were only in Boston for a few days and I’ve been known to overpack. 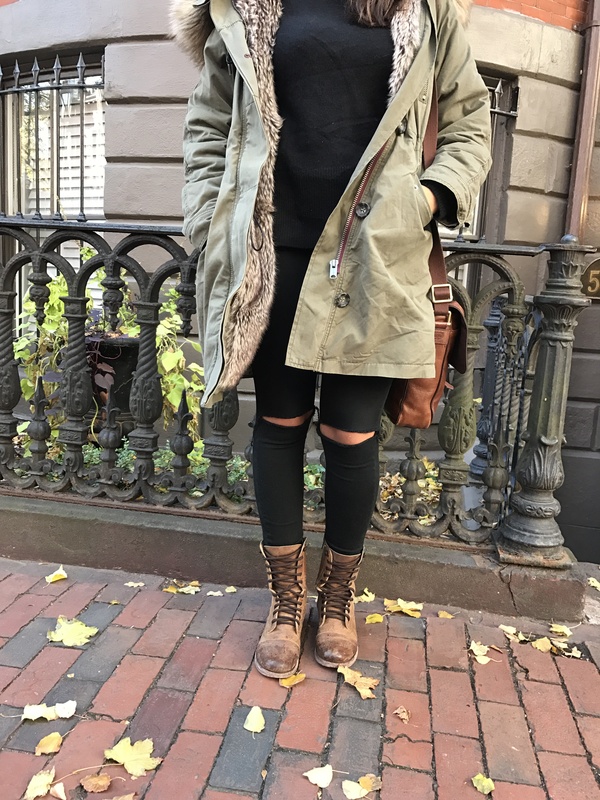 My parka was definitely my staple item, this time pairing it with a chunky turtleneck from Urban, dark washed AG jeans, and my trusty old FP combat boots. 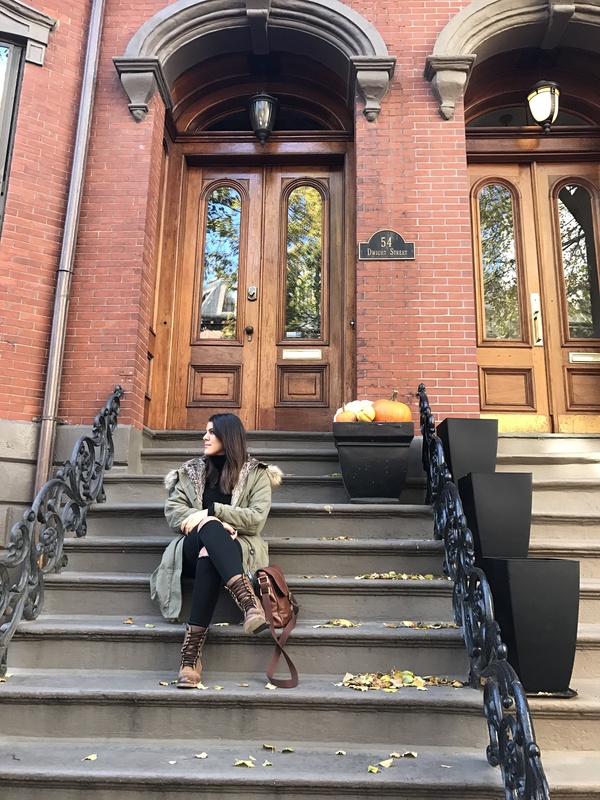 Though I’m definitely a Jersey girl and NYC is where I spend the majority of my time, there’s something about the history and beauty that makes Boston, Boston, that’ll always have my heart. Until next time! Thank you! 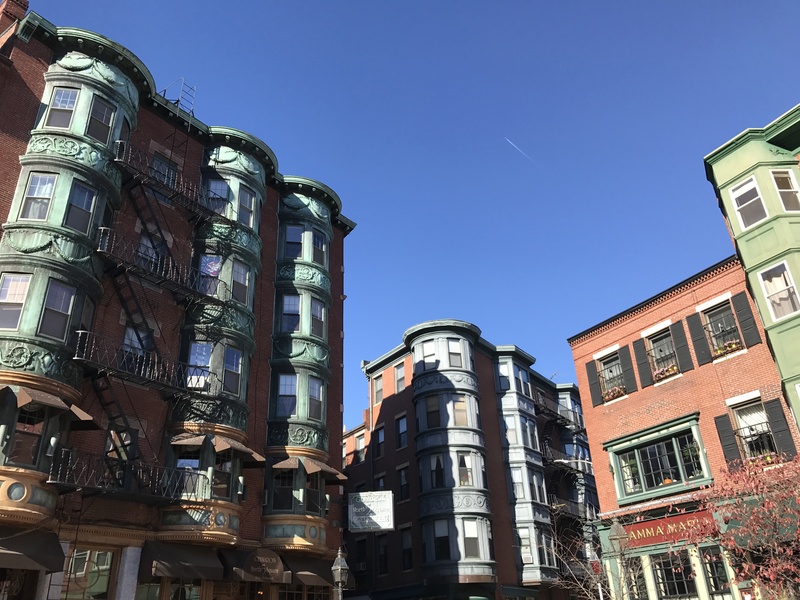 Boston is such a beautiful city and I’m glad you enjoyed my post.